Adopt-A-Child is one of our club's signature service projects. 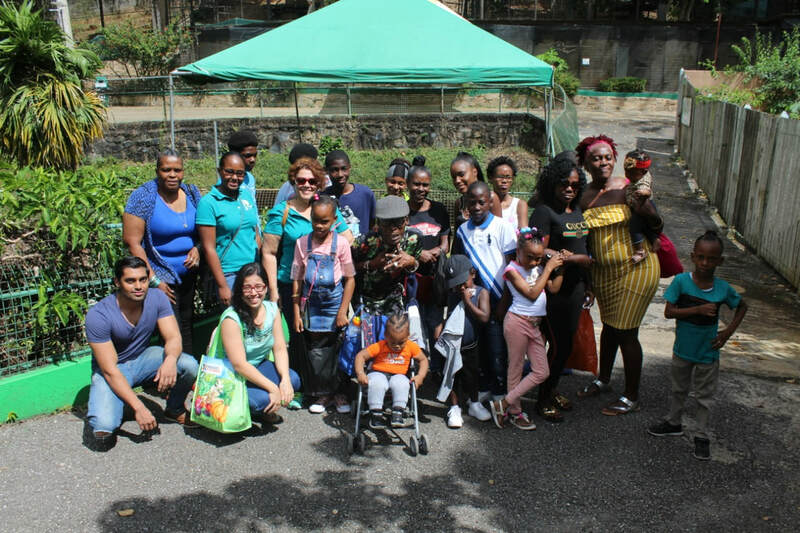 Every year, the we support the education of a number of children in the Port of Spain area. The project finances their education throughout secondary school and ensures that they have the tools necessary to complete school successfully. These tools include school books, eye wear, transportation, meals and school uniforms. The families of the students, who must maintain an A-average to remain a part of the programme, also have opportunities to access assistance from the club . These are individually assessed and support is provided as needed. There are currently seven students on the programme . 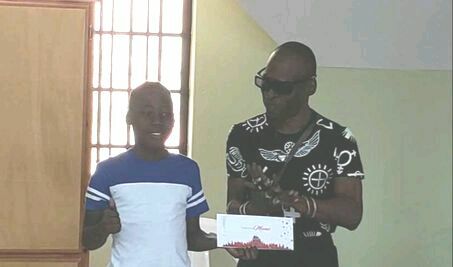 Principal Wayne presents student with movie tickets as a prize for an exceptional term's work!